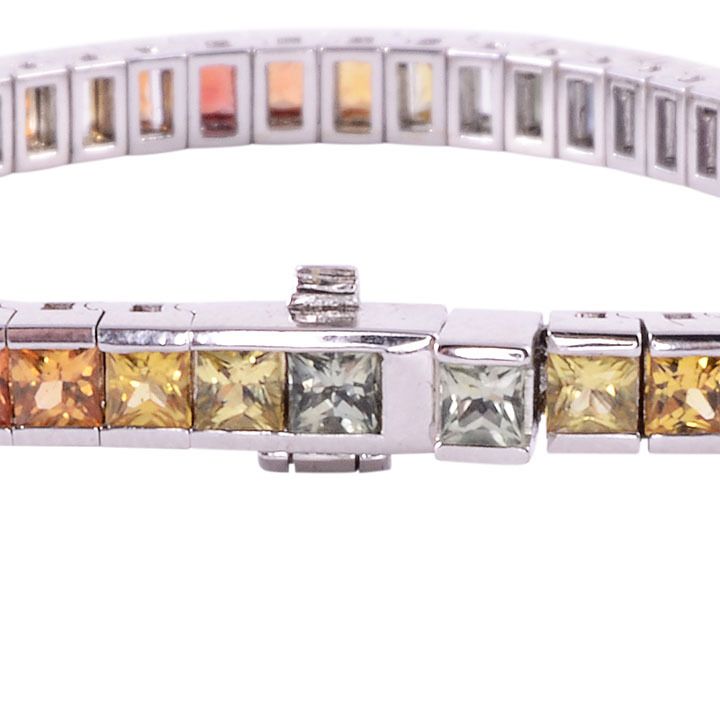 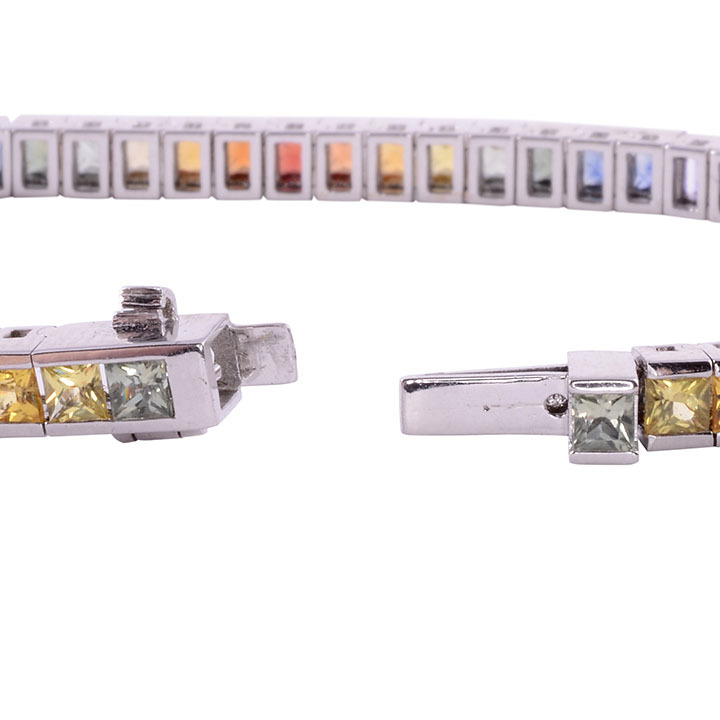 Estate rainbow sapphire white gold bracelet. 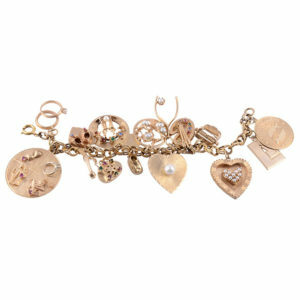 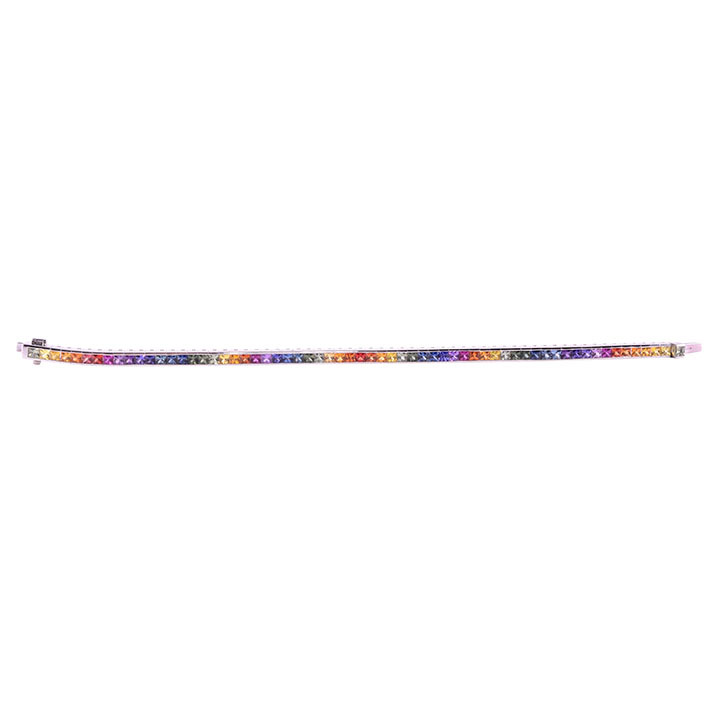 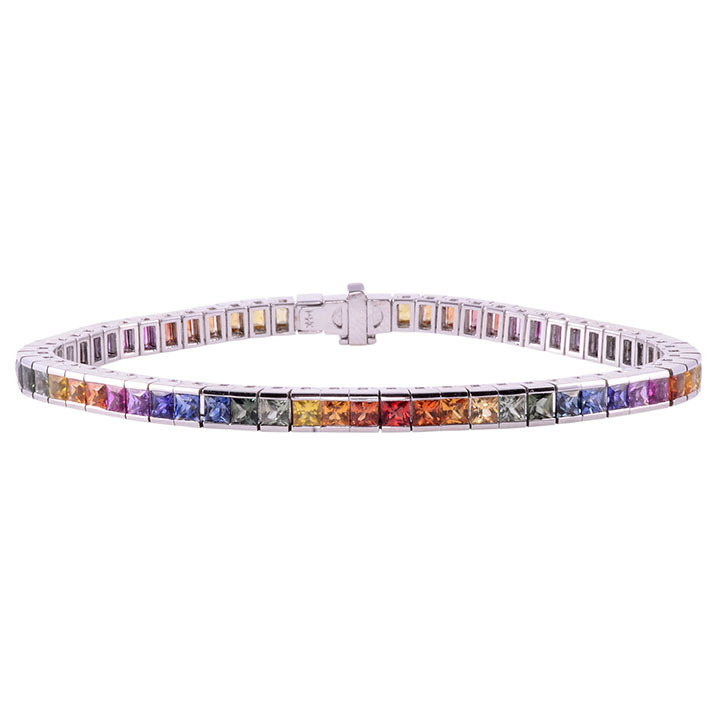 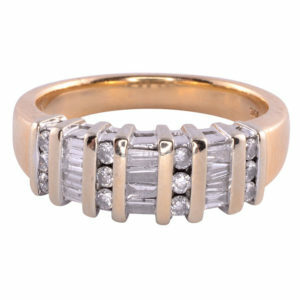 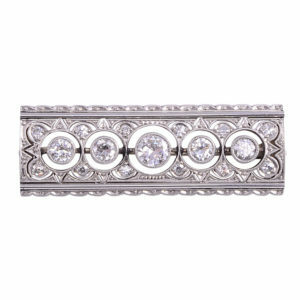 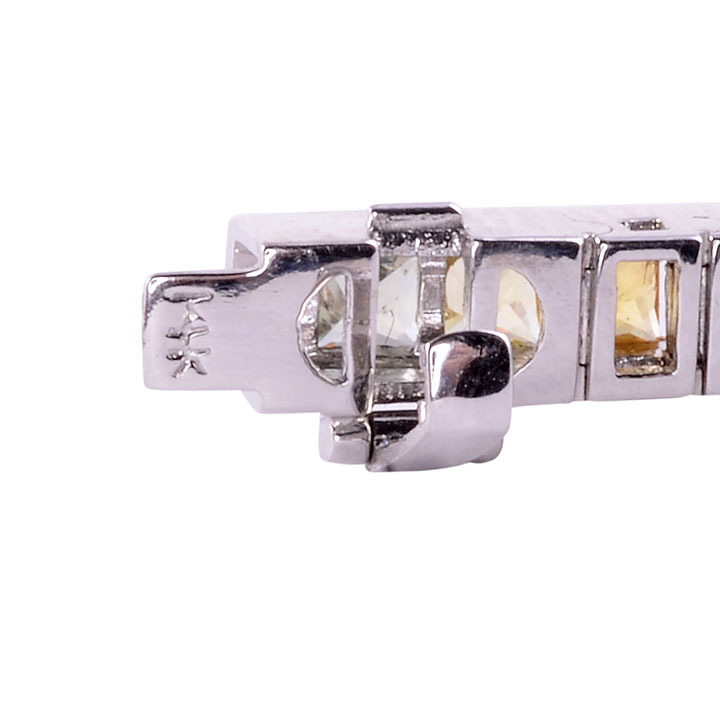 This 14 karat white gold bracelet features 63 multi color sapphires at 9.45 carat total weight. 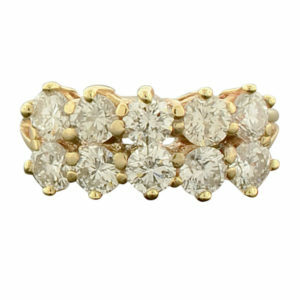 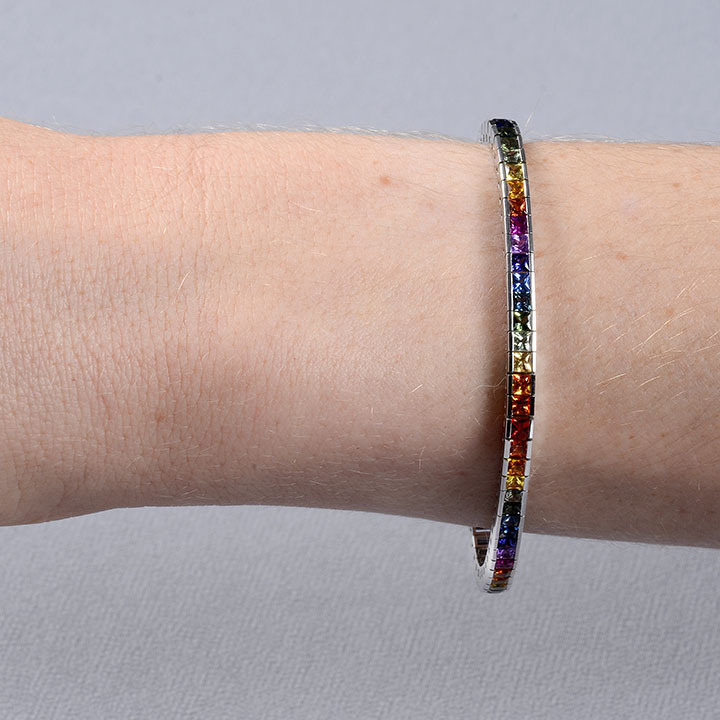 This rainbow sapphire bracelet is appraised at $6,950.